Welcome to DG-ROSE for Interfacing. 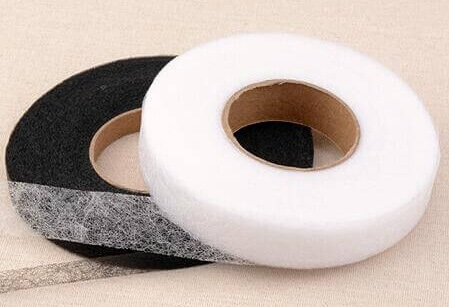 Welcome to visit DG-ROSE (www.fusibleinterfacing.com), here you can find lots of all kinds of interfacing for garments and clothing accessories. Interfacing like a fabric or paper to support the fabrics during the stitching. You’ve probably heard of it, but maybe you don’t know exactly what it is, what it does, or how best to choose the correct type for the job. The category of interfacing are huge, it is hard to find an available interfacing without suggestions. That why we show different types of interfacing in our website. Simply put, interfacing is a textile that goes behind your fabric (or between the fabric layers) to give it the support it needs to look good and hold up well. How can we choose from them. It comes in a huge variety of options: woven or non-woven, light weight, medium weight, heavy weight interfacing etc. DG-ROSE has selected all kinds of different fusible interfacing and embroidery stabilizers which are all used to support the fabrics. If you want to know more about interfacing or get some testing samples, please leave your messages and we’ll contact you within 24 hours.